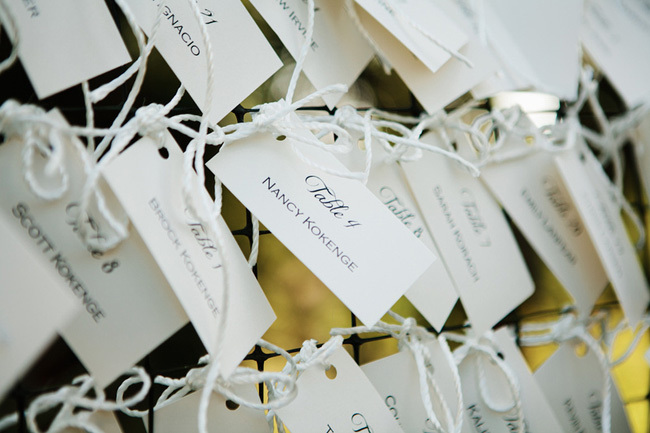 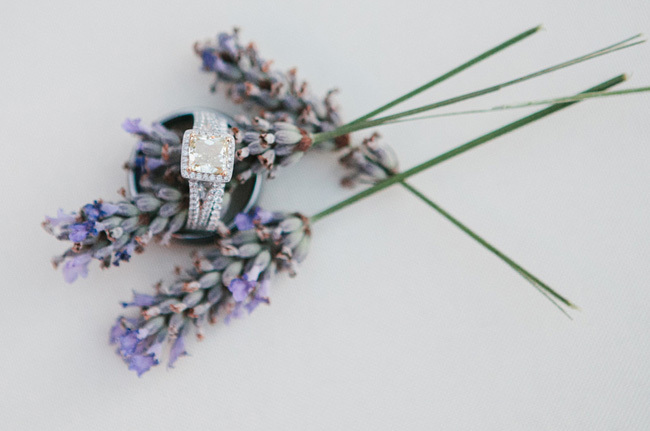 We have a huge crush on today’s wedding. 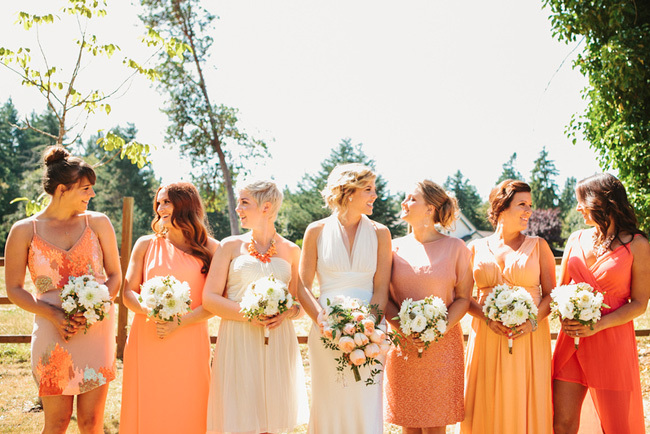 Mismatched bridesmaid dresses in shades of coral, a gorgeous private residence on Vashon Island (here in Washington! 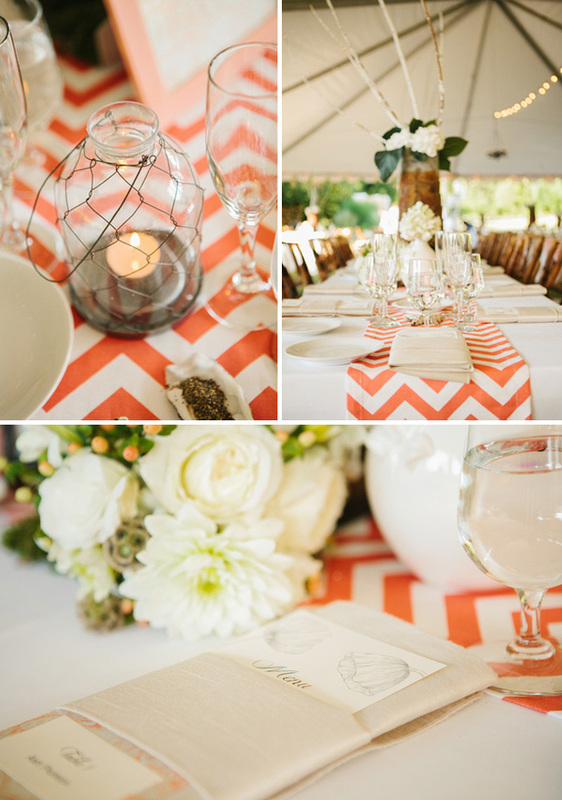 ), orange chevron, and a glowing bride with the biggest smile on her face all day long! 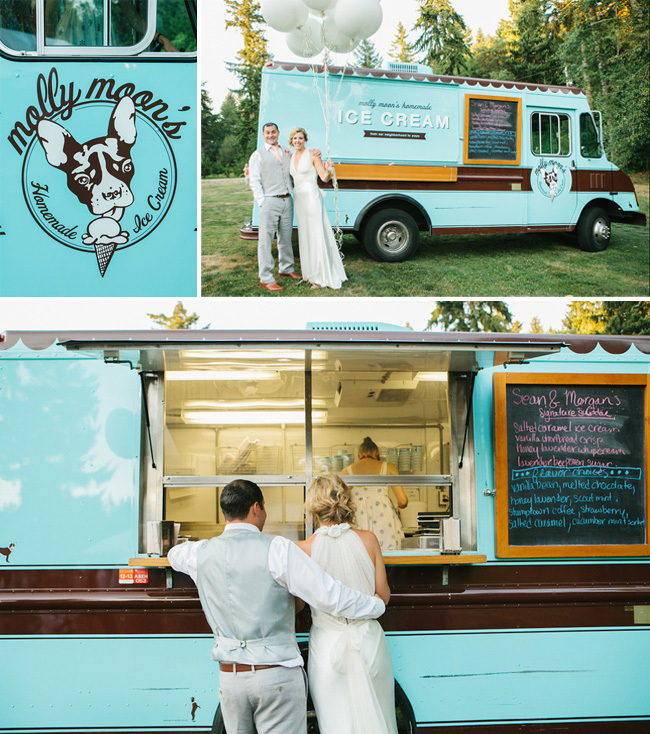 Oh, and let’s not forget the ice cream truck…our favorite, Molly Moon’s! 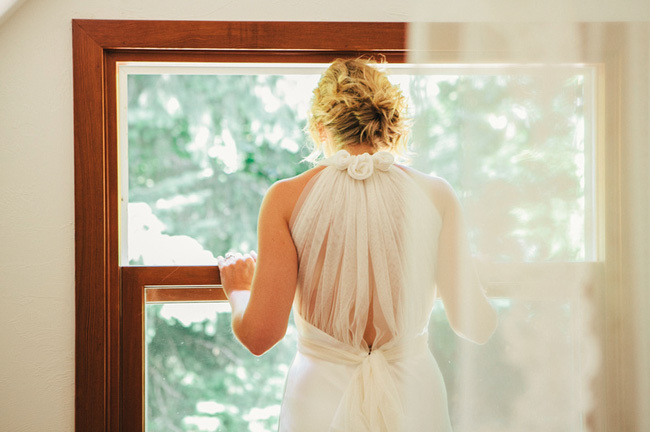 We just love the back of Morgan’s dress! 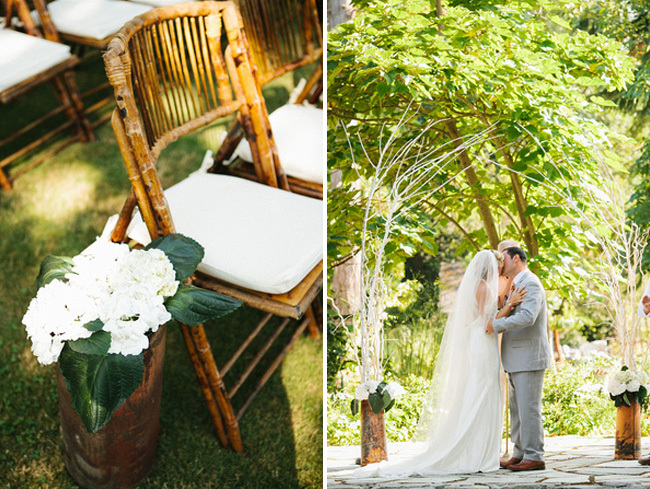 Thank you to Angela & Evan Photography for sharing these stunning photos! 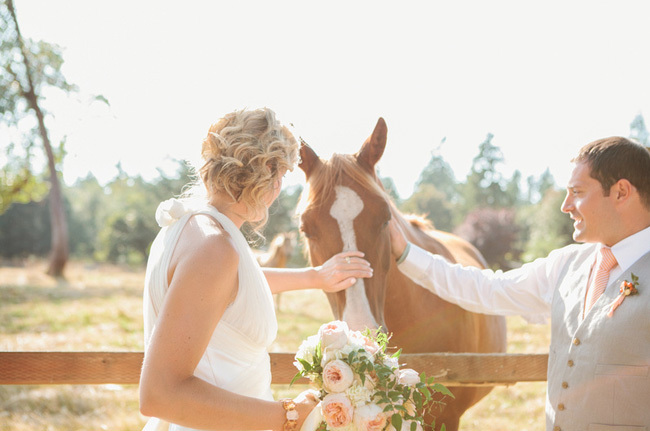 So much to love about this wedding. 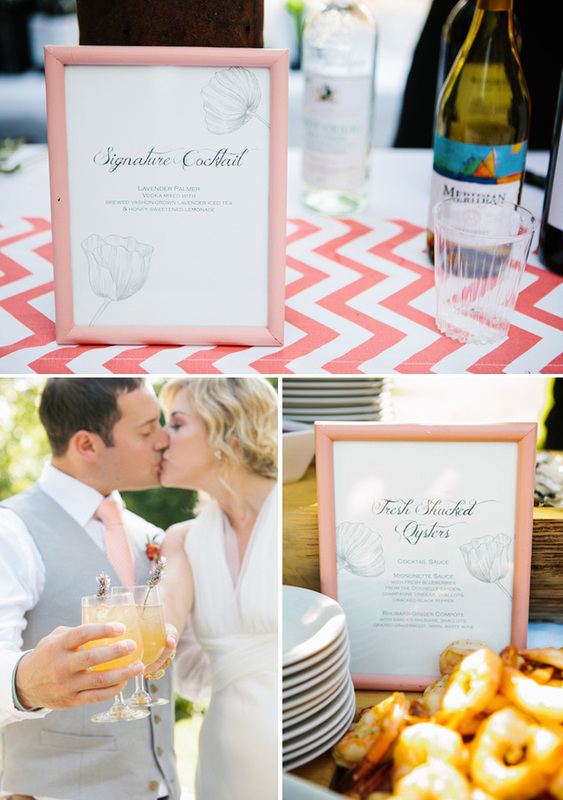 The bouquets are lovely, and I love the chevron runners! 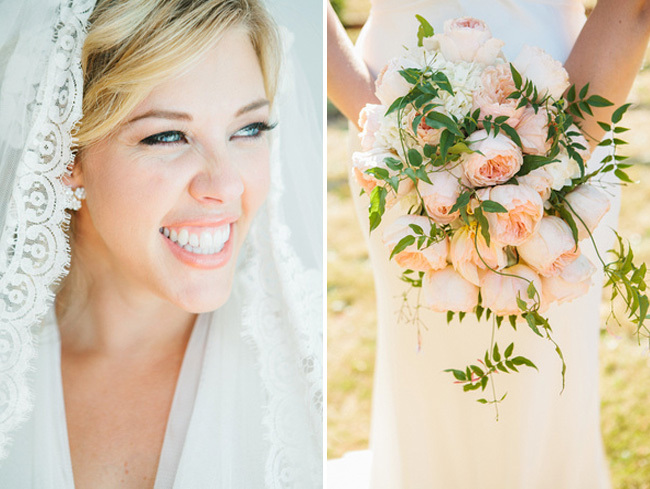 What a beautiful bride and wedding party. 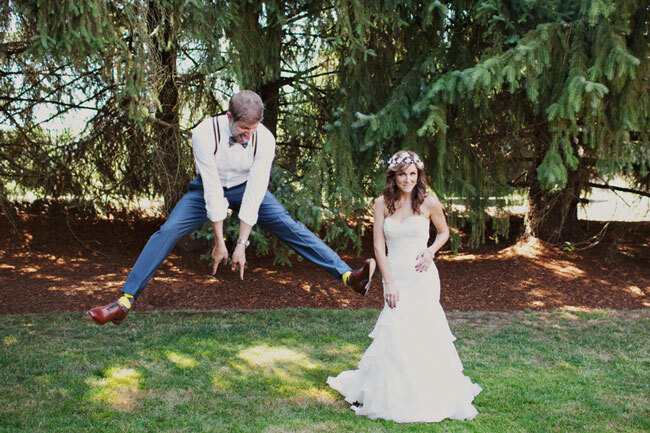 Photography captures everything so magically– Angela & Evan always do though! 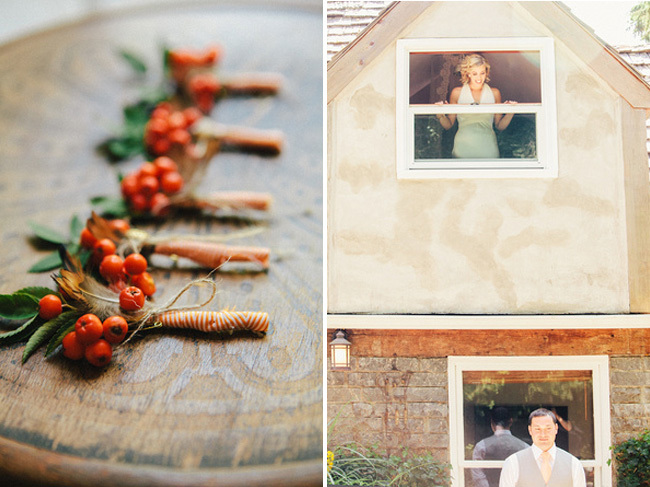 Adore the coral touches in this sunshiny wedding! 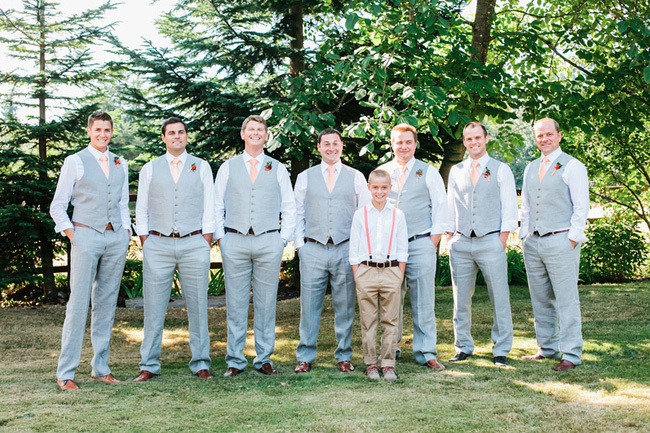 Then that ice cream truck…so cool & fresh in aqua! 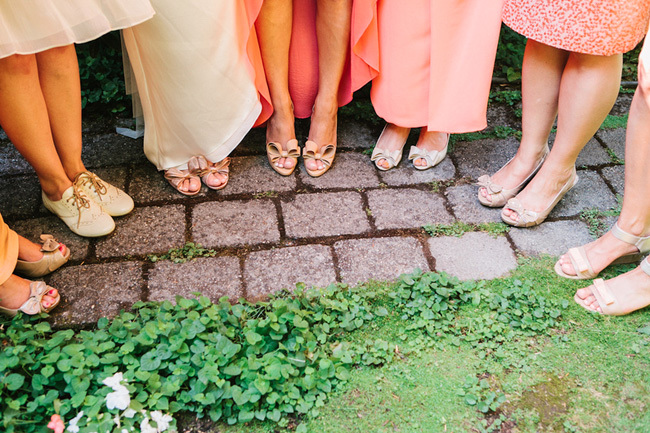 I love those bridesmaid dresses- would love to have seen a shot of the girls wearing them! 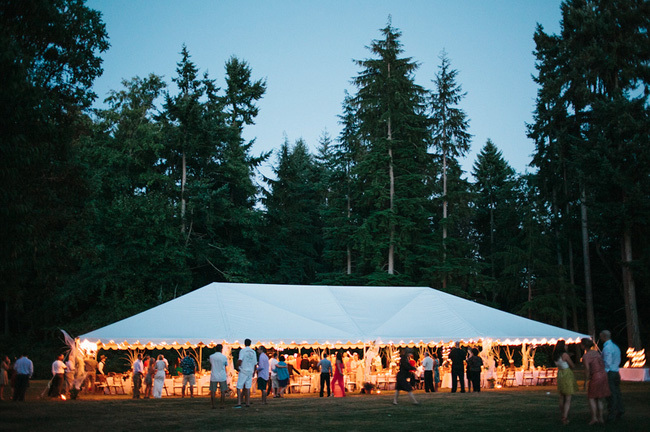 But all the same, these shots are stunning. 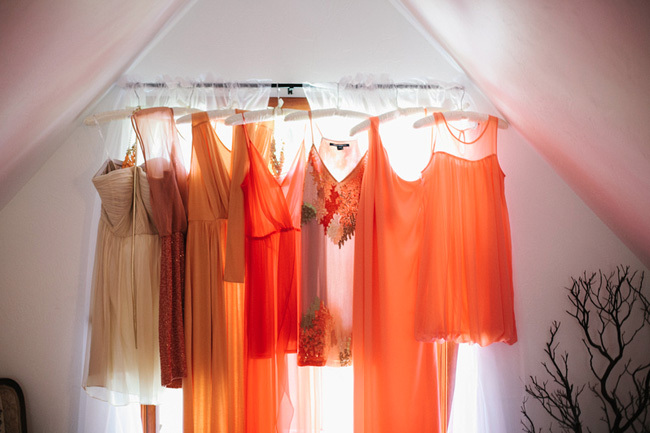 And I love the color palette the most.